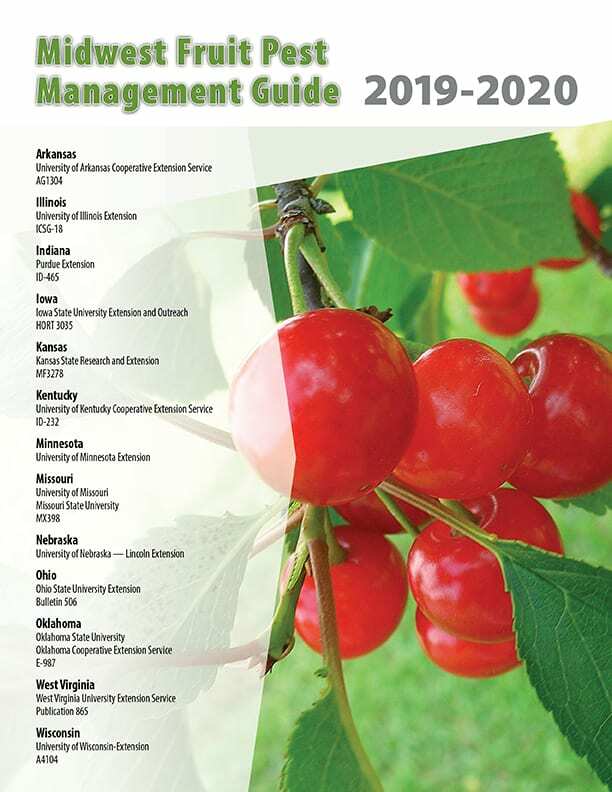 The 2019-2020 Midwest Fruit Pest Management Guide is now available. It can be downloaded for free or you can purchase a hard copy for $15 from the link below. 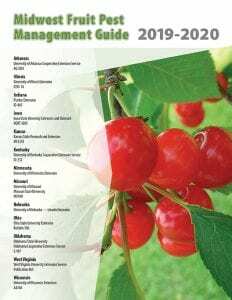 It is an invaluable resource for getting updated information on management practices of both diseases and insect pests. Registrations are still being accepted for the 2019 Southern Ohio Specialty Crop Conference. It will be held on February 5, 2019 at the Oasis Conference Center in Loveland, Ohio. The deadline to register for this conference is February 1, 2019 at 12:00 Noon. No walk-ins are permitted. Registration is limited to 75 people.